Christopher Monahan: International Trade/Regulatory & Policy Lawyer: Washington, D.C.
Christopher Monahan is a counsel in the International Trade Group at Crowell & Moring's Washington, D.C. office. His practice focuses on the U.S. regulation of international trade, including export controls and sanctions. Chris primarily counsels clients with respect to compliance with the International Traffic in Arms Regulations (ITAR), the Export Administration Regulations (EAR), the sanctions programs administered by the Office of Foreign Assets Control (OFAC), and also advises on compliance with the Foreign Corrupt Practices Act (FCPA). He has represented U.S. and multinational clients from a variety of industries, including: manufacturing, insurance and reinsurance, financial, aerospace, defense, aviation, electronics, software, pharmaceutical, and automotive. Chris also regularly advises on the international trade related risks associated with corporate mergers and acquisitions, including to numerous private equity funds. On a day-to-day basis, he advises clients on legal questions related to complicated international transactions, global sourcing models, and corporate compliance structures. He conducts numerous internal investigations, audits, and compliance assessments. He prepares disclosures and responses to government agency inquiries related to violations of the ITAR, Export Administration Regulations (EAR), and OFAC administered sanctions programs. He represents and assists clients in responding to inquiries from government agencies such as the U.S. State Department, Office of Defense Trade Controls Compliance (DTCC), the Office of Export Enforcement (OEE), Department of Justice (DOJ), Federal Bureau of Investigation (FBI), and the Naval Criminal Investigative Service (NCIS). Chris also regularly assists clients in matters related determining the jurisdiction and export control classification of their products and technology. He assists in obtaining government authorization to export goods, technology, and services ranging from defense articles and services to humanitarian aid to embargoed destinations. He drafts and helps implement compliance policies and procedures, trains company personnel, and assists clients with public comments to government rulemaking. Chris has been cited by Super Lawyers as a "Rising Star" in International Law. He has also lectured on export controls and sanctions for the American Bar Association, the American Conference Institute, the International Compliance Professionals Association, and other professional groups. In addition to his international trade practice, Chris represents clients in child custody and domestic violence litigation. He helps parental and third party guardians obtain permanent and temporary custody orders, child support, and civil protective orders. Chris received his B.A. in history from Santa Clara University and earned his J.D. from the Georgetown University Law Center. "Export controls: Wither reform?" Trade in 2018 - What's Ahead?, Webinar (April 19, 2018). Presenters: Christopher Monahan and Maria Alejandra (Jana) Del-Cerro. "2017 Export Year in Review," ICPA 2018 Conference, San Diego, CA (March 13, 2018). Speaker: Christopher Monahan. "Understanding Commodity Jurisdictions (State vs. BIS)," ICPA Fall Conference & Valuation Seminar, Grapevine, TX (October 24, 2017). Speaker: Christopher Monahan. "Technology Controls and the Need for Going Digital," AAEI Export Seminar, Washington, D.C. (May 9, 2017). Panelist: Christopher Monahan. "Export Voluntary Disclosures," International Compliance Professionals Association’s Annual Conference, Miami, FL (March 13, 2017). Panelist: Christopher Monahan. "How to Maintain Compliance in Cloud Computing," C5’s Forum on ITAR and EAR: U.S. Trade Controls Compliance in Europe, London, U.K. (February 1, 2017). Panelist: Christopher Monahan. "An Intro to Export Controls, Economic and Trade Sanctions: Understanding and Addressing Risks and Challenges," Webinar (August 11, 2016). Presenters: Adelicia R. Cliffe, Christopher Monahan and Maria Alejandra (Jana) del-Cerro. "Developing the Most Efficient AML and OFAC Compliance Procedures to Improve Your Company’s Competitiveness," 12th National Forum on Insurance Regulation, New York, NY (July 26, 2016). Presenter: Christopher Monahan. 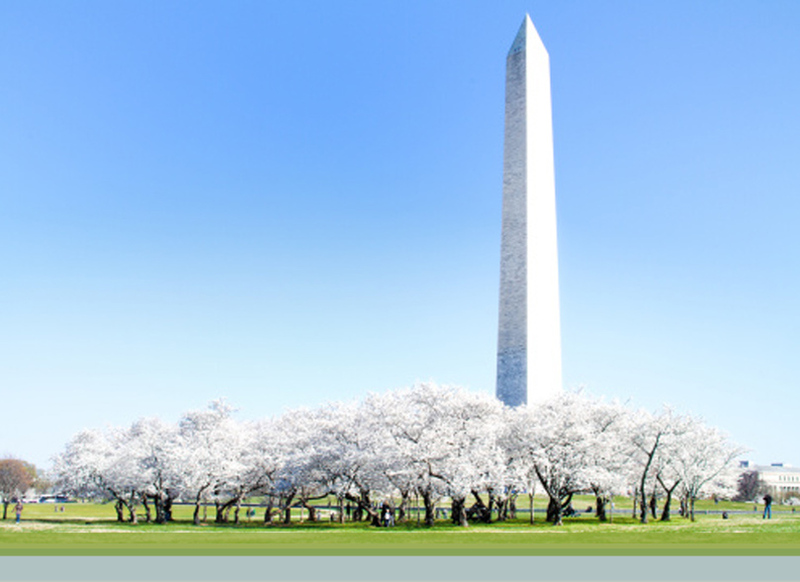 "The Challenges of Commercial Item Contracting," OOPS 2016, Crowell & Moring's 32nd Annual Ounce of Prevention Seminar, Washington, D.C. (May 25-26, 2016). Moderator: Lorraine M. Campos; Panelists: J. Chris Haile, Christopher Monahan, and Nkechi Kanu. "AES Filing Focus: Routed Export Transactions," ICPA 2015 Fall Meeting, Dallas/Fort Worth, Texas (October 26, 2015). Presenter: Christopher Monahan. "International Trade Compliance for the Business Lawyer," ABA Business Law Section Webinar for Library of Online ABA Content (October 6, 2015). Presenter: Christopher Monahan. "Working with OFAC to Obtain Necessary Licenses or Advisory Opinions in a Timely Manner," American Conference Institute (ACI) Economy Sanctions West Coast Forum, San Diego, CA (July 30, 2015). Presenters: Christopher Monahan; Jeffrey Braunger, Office of Foreign Assets Control; and Kathryn Greaney, The Boeing Company. "International Trade Compliance for the Business Lawyer," ABA Business Law Section Spring Meeting, San Francisco, CA (April 16, 2015). Presenter: Christopher Monahan. "Recent Developments in U.S. Export Controls," SRA International Western/Northeast Section, San Francisco, CA (March 19, 2012). Presenter: Christopher Monahan.